MLS server credentials don't exist for MLS ID Danforth. 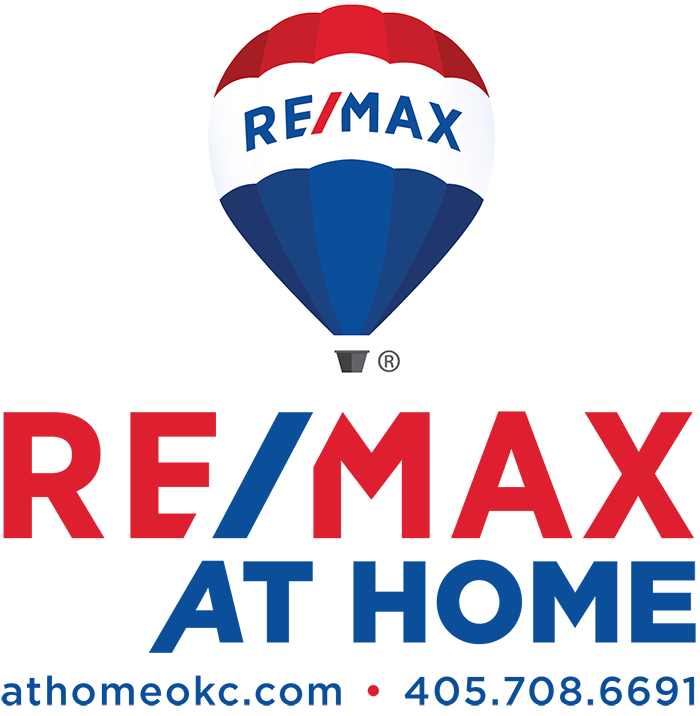 Server Error in '/RemaxOK' Application. Exception Details: System.Exception: MLS server credentials don't exist for MLS ID Danforth.